Two huge events went off in Cape Town last night pulling in people from around the country. The first and lamest being SONA which created a bit of noise. 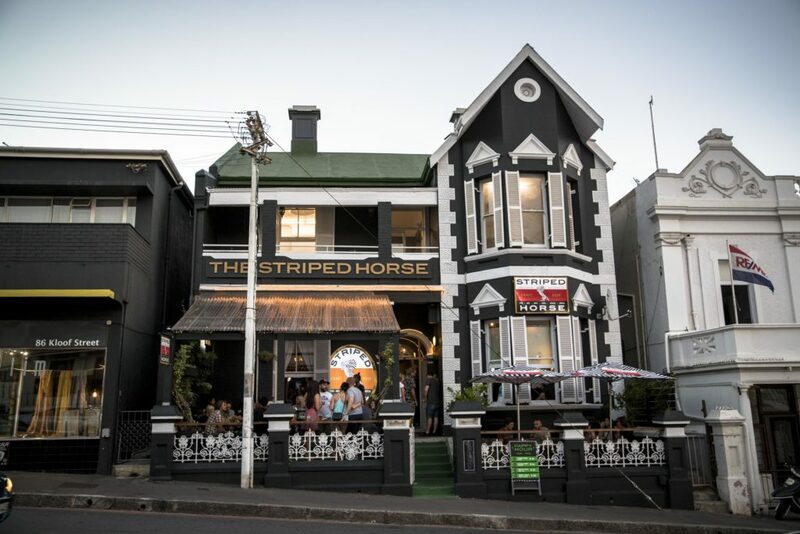 But the real hipe, that almost closed the streets, was geared to toward the Striped Horse Challenge awards evening. Good tribes bring good vibes and that is exactly what everybody got, along with a couple tasty Light Lagers courtesy of the legends at Striped Horse. Safe to say everybody had a great time and one helluva skit!